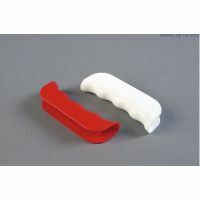 Included in this section are handles that can be attached to plastic shopping bags. 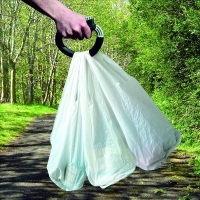 They help to spread the pressure of plastic bag handles over a wider area of your hand. 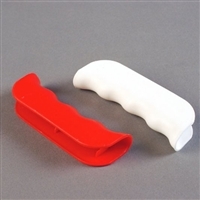 You may find these useful if you need to carry shopping bags and have pain or tenderness in the palm of your hand or fingers. 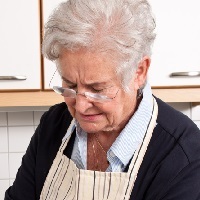 Care should be taken when lifting and carrying heavy items, especially if you have shoulder or back problems. A trolley may be a more suitable alternative if you have back or shoulder pain, as this may help you avoid lifting heavy loads (Clinical knowledge summaries, 2009).